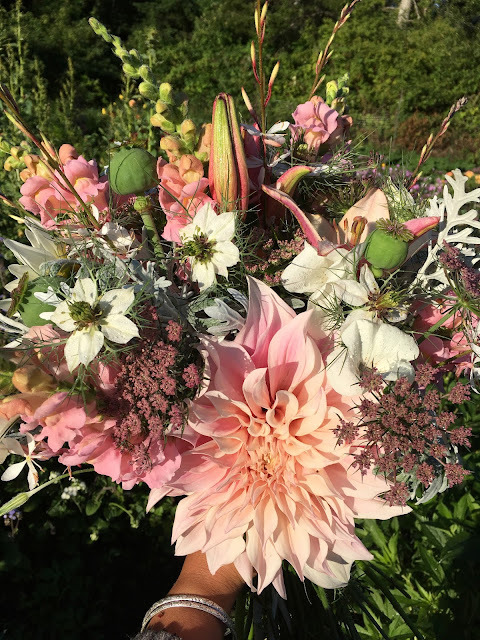 I have always had a passion for flowers and have been growing and selling them since i was a young child. 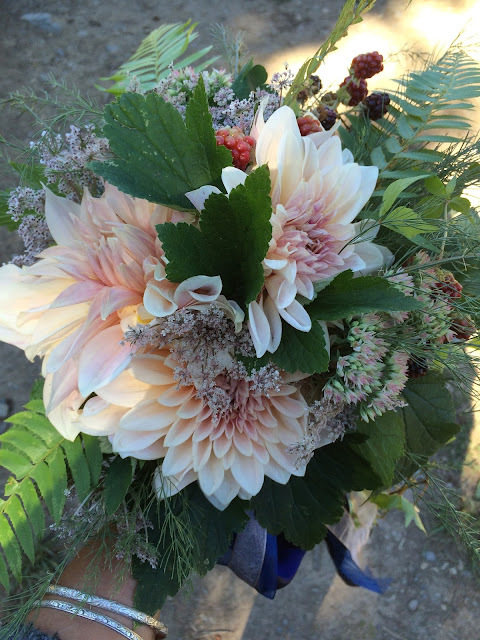 When I was 15 or so I started selling flower at the farmers market on Hornby Island. 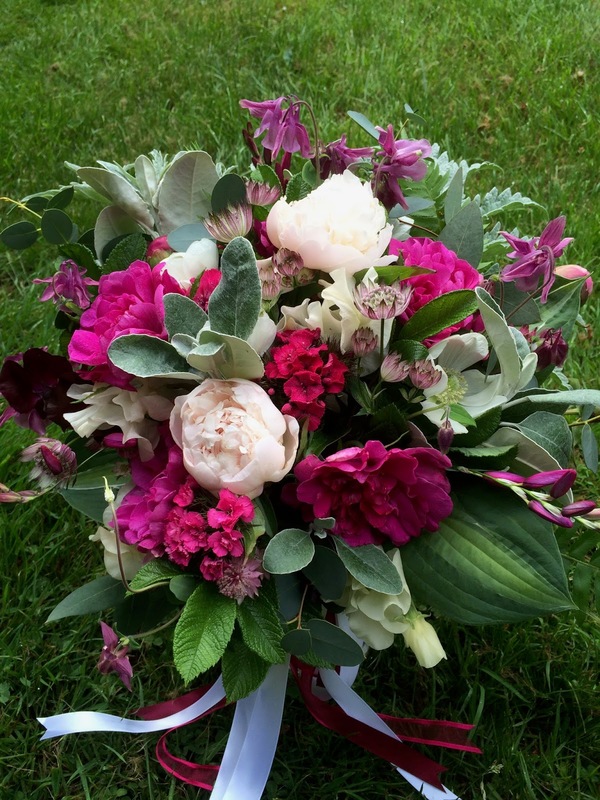 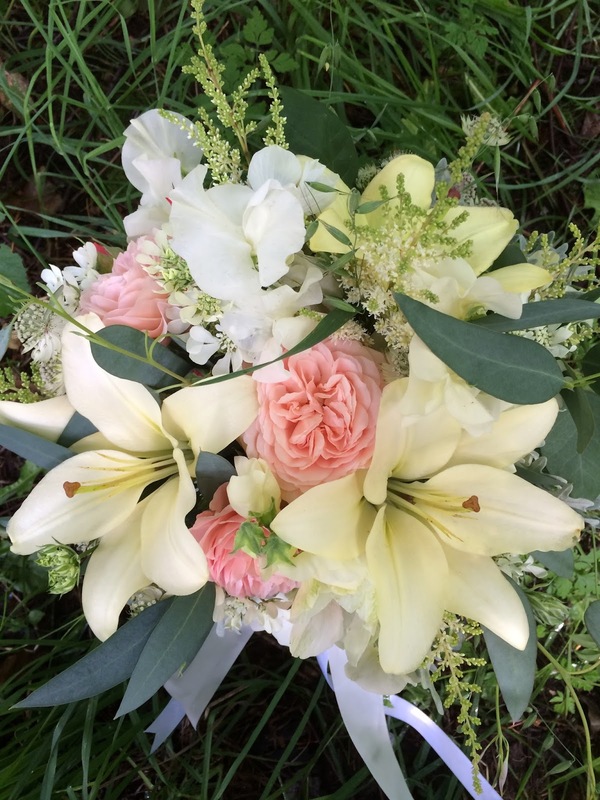 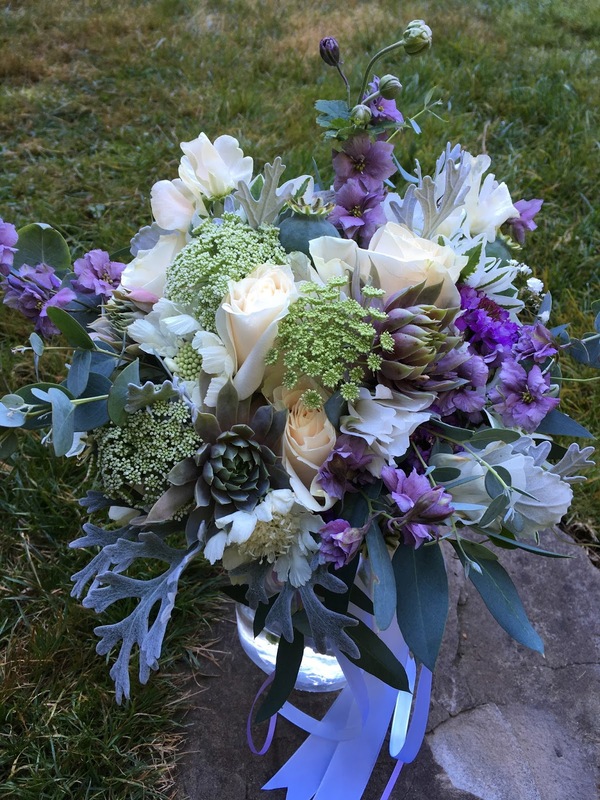 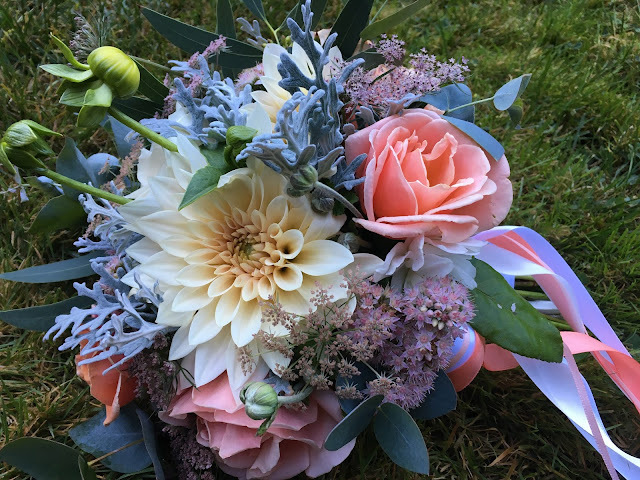 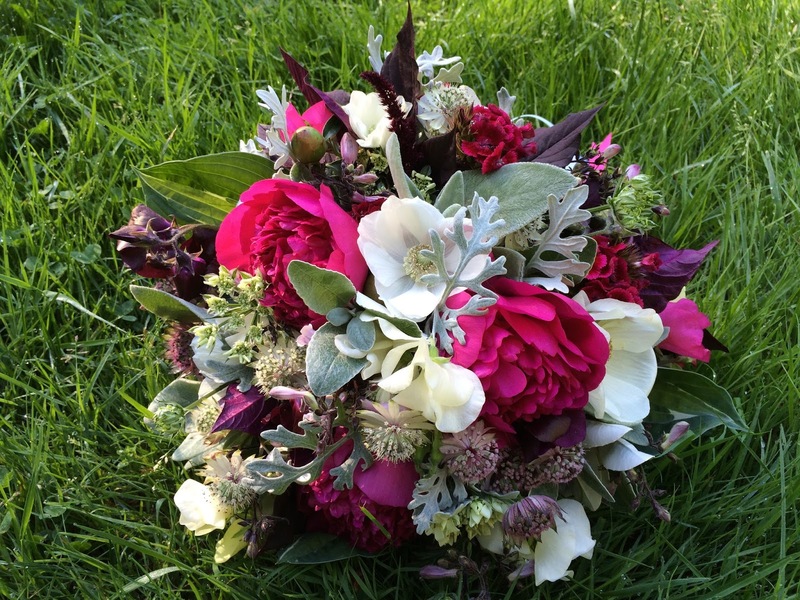 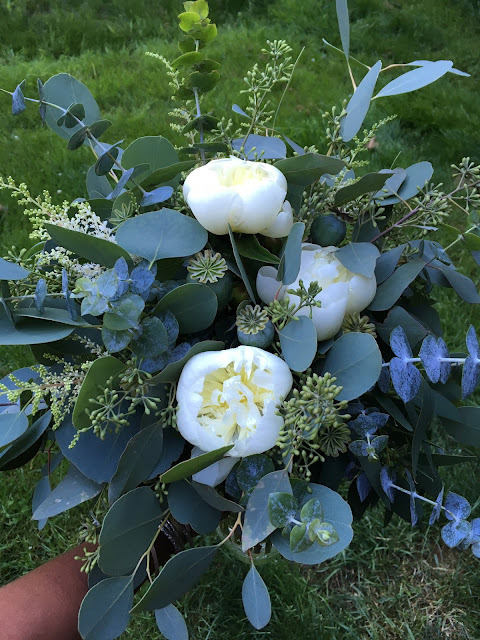 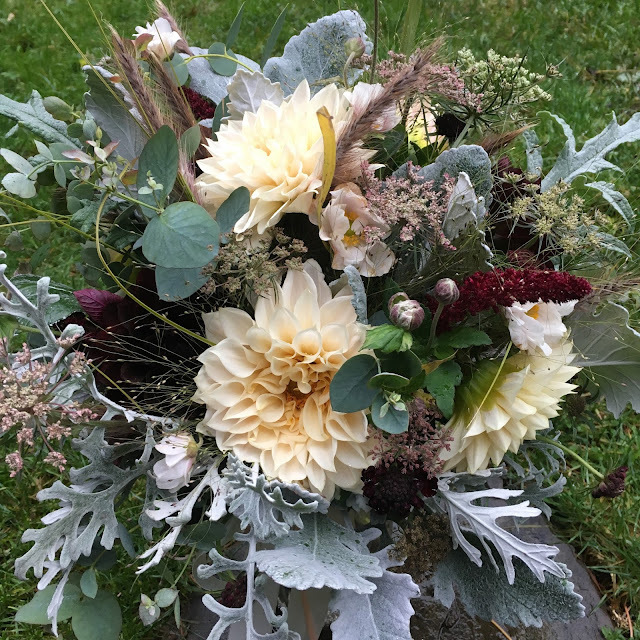 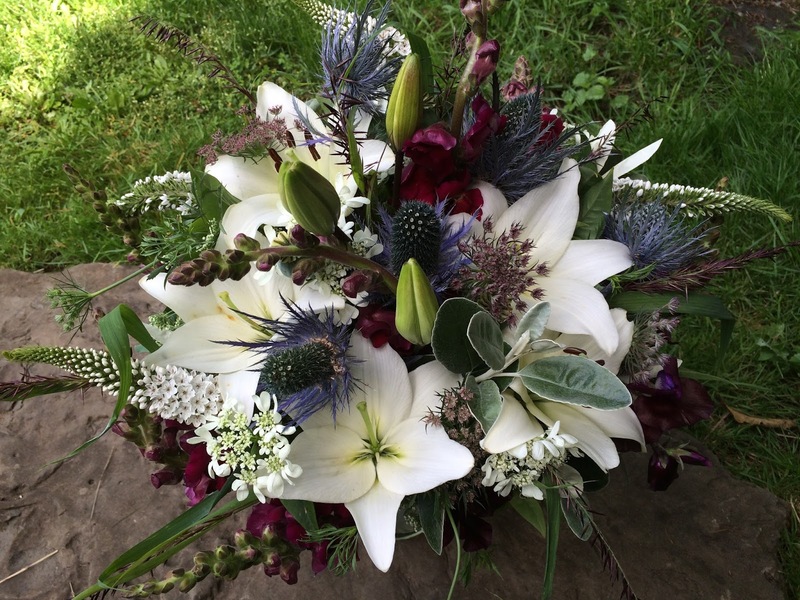 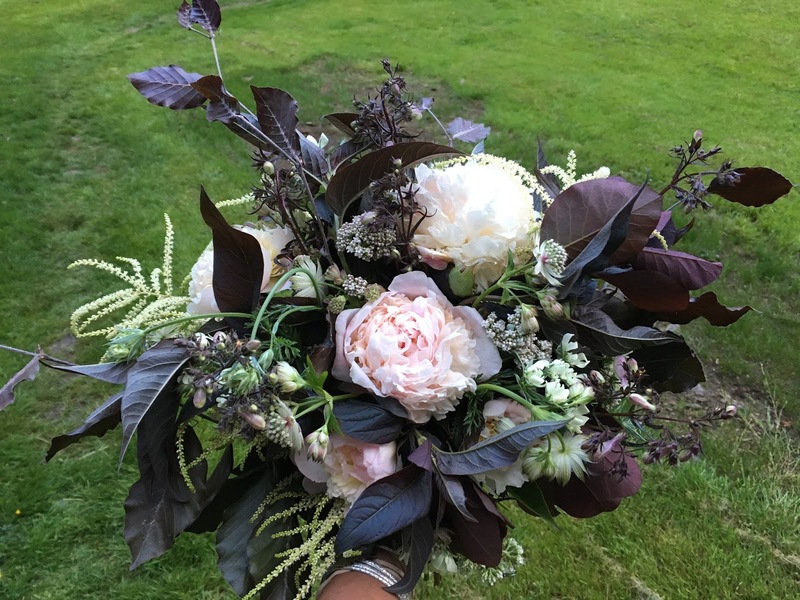 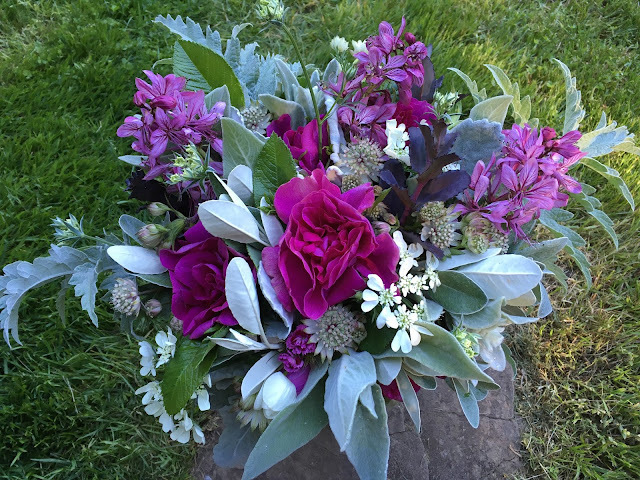 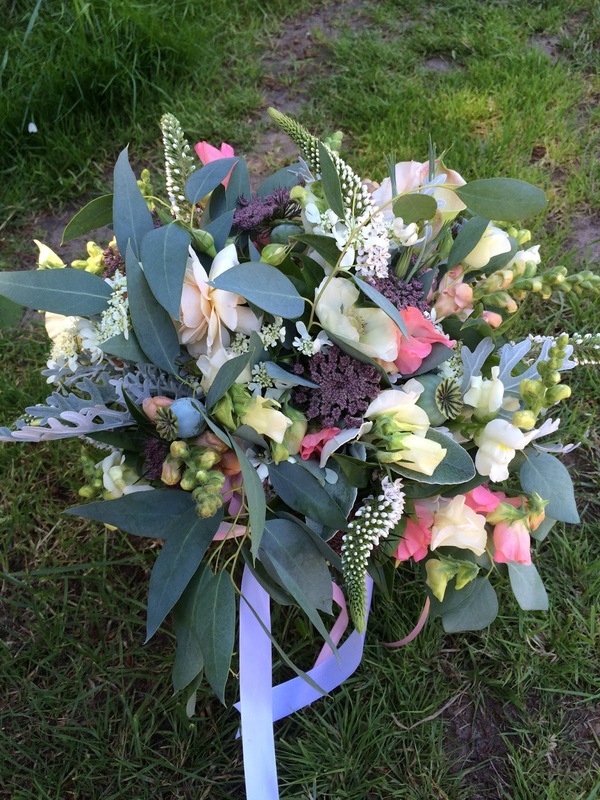 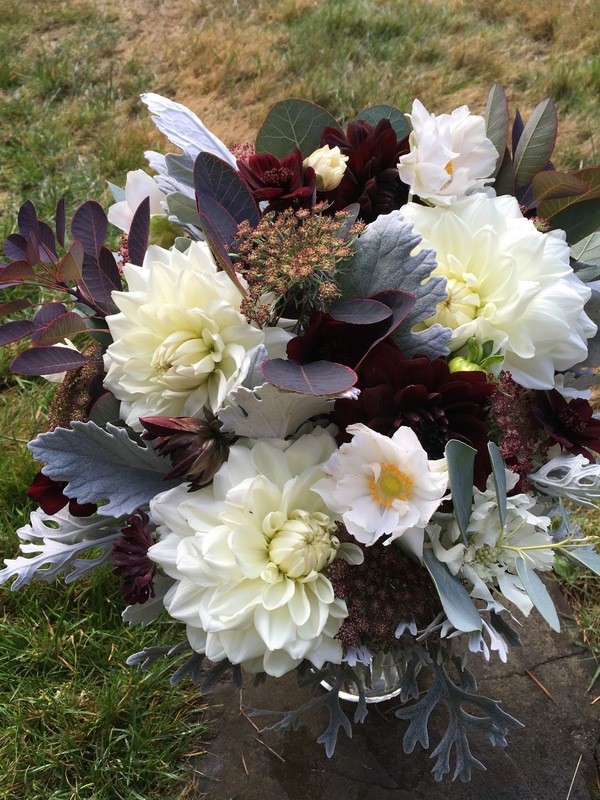 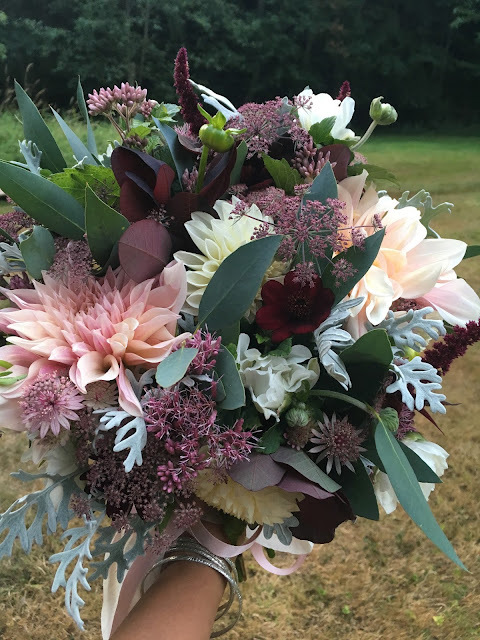 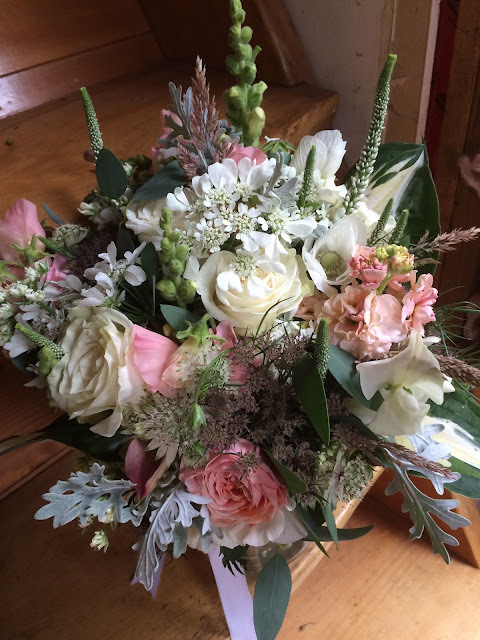 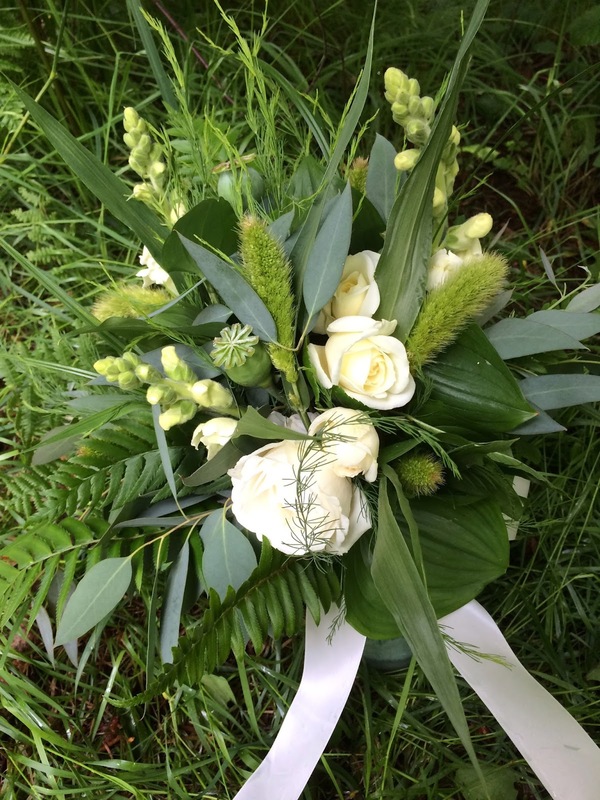 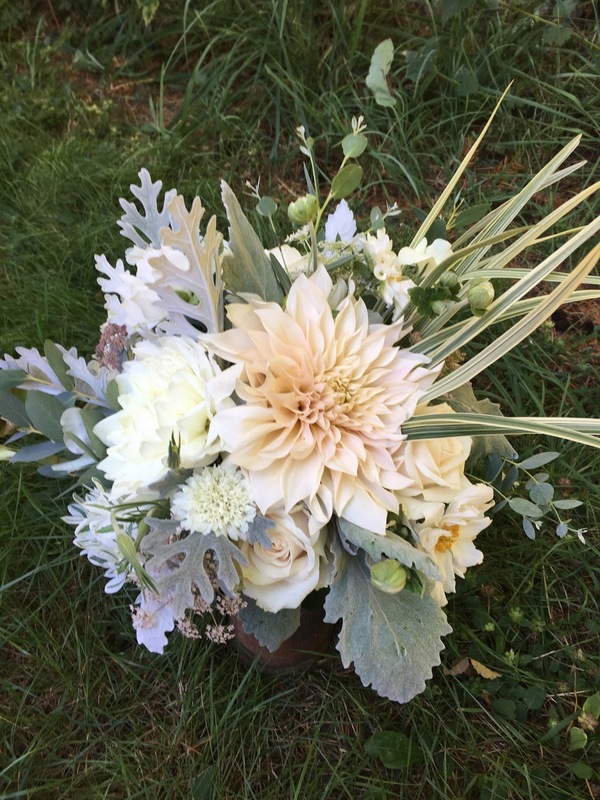 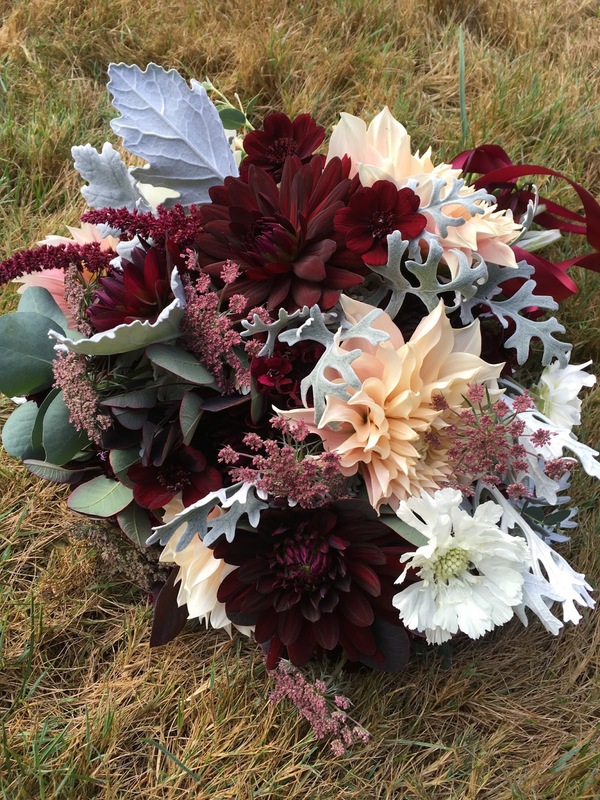 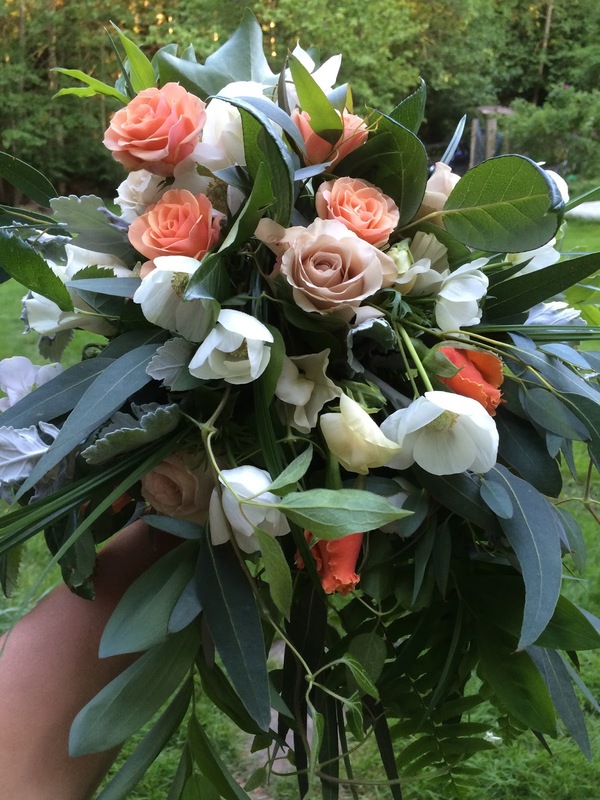 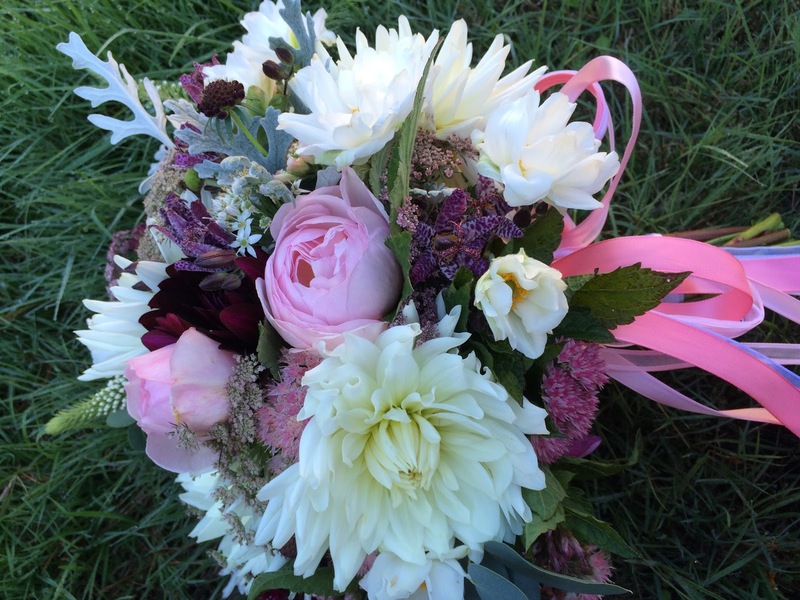 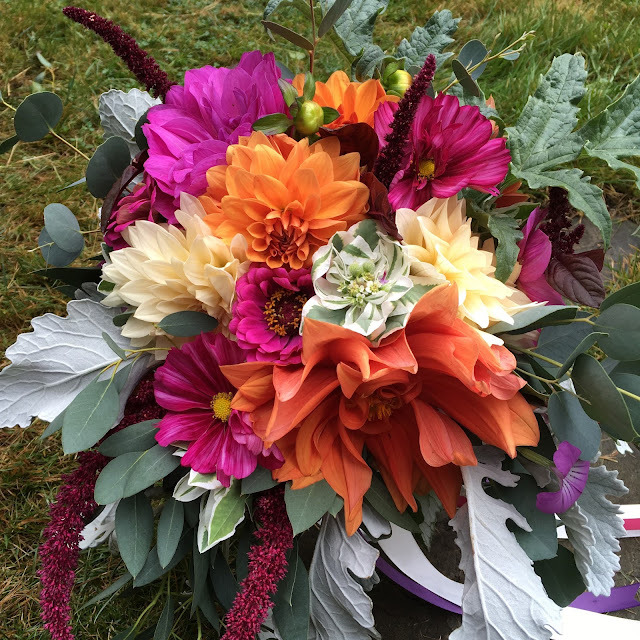 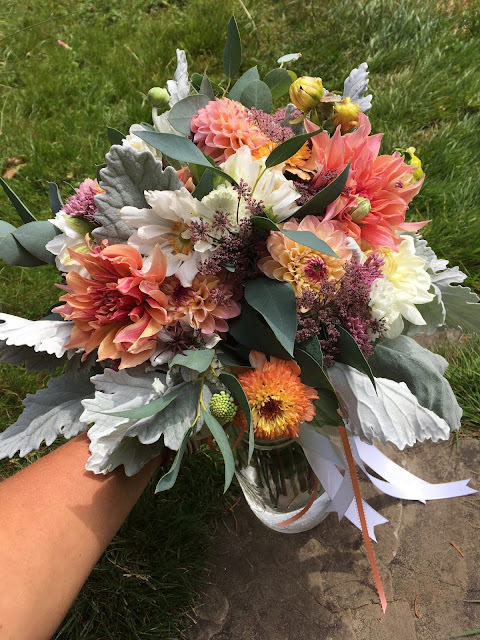 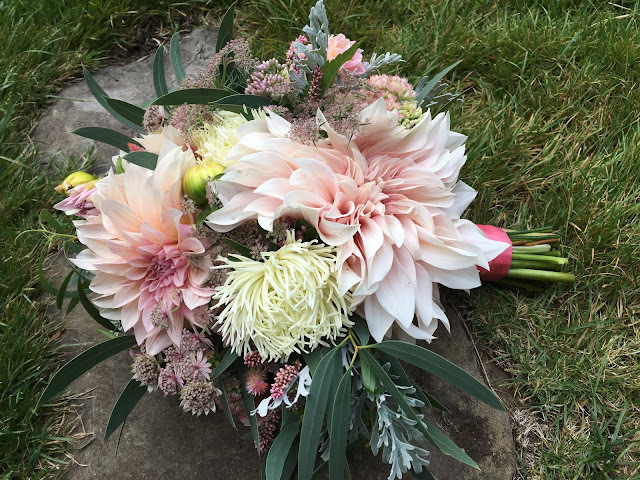 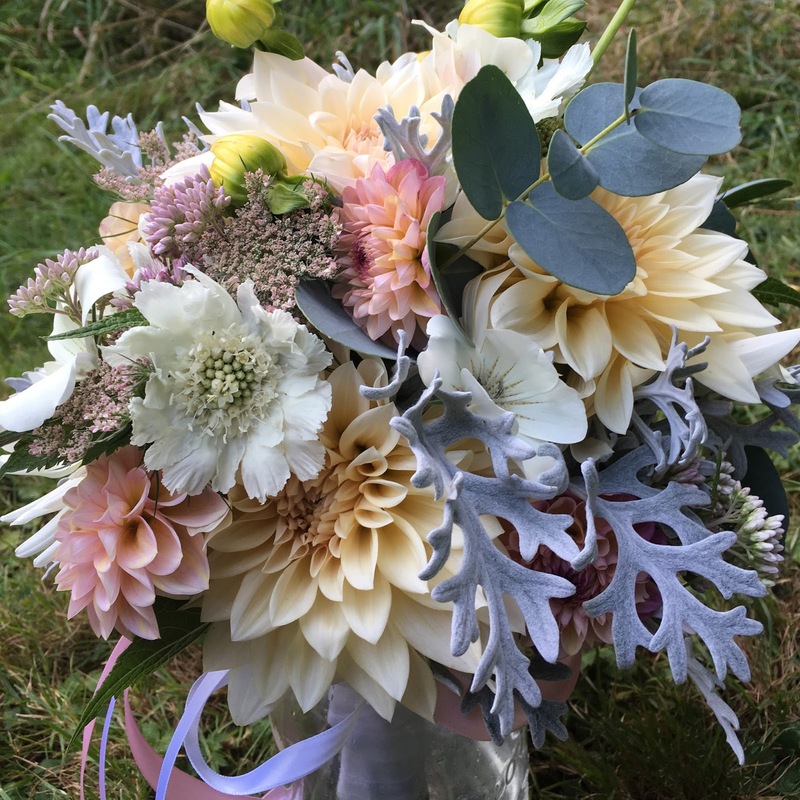 And soon began doing wedding flowers for family and friends. 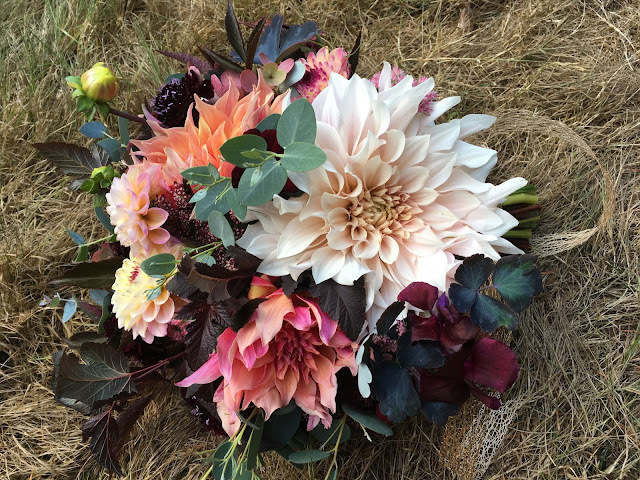 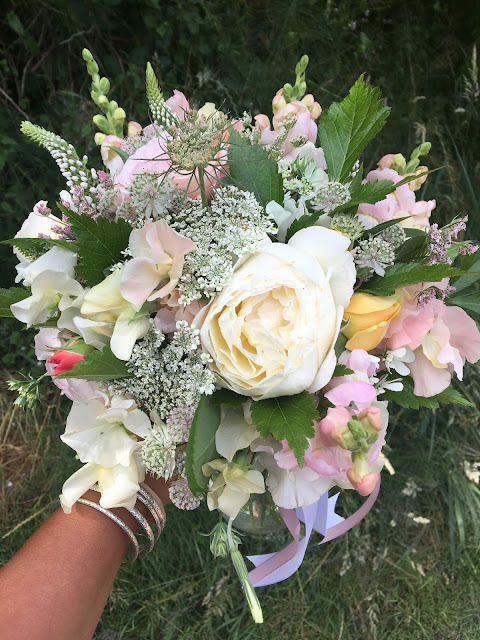 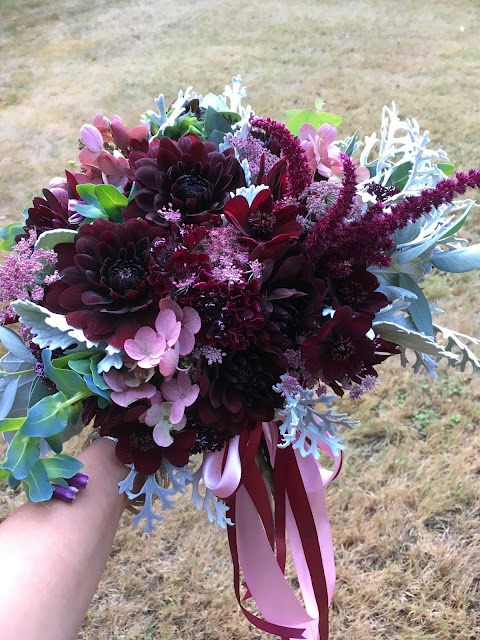 I still grow all my own flowers and do many weddings every year. 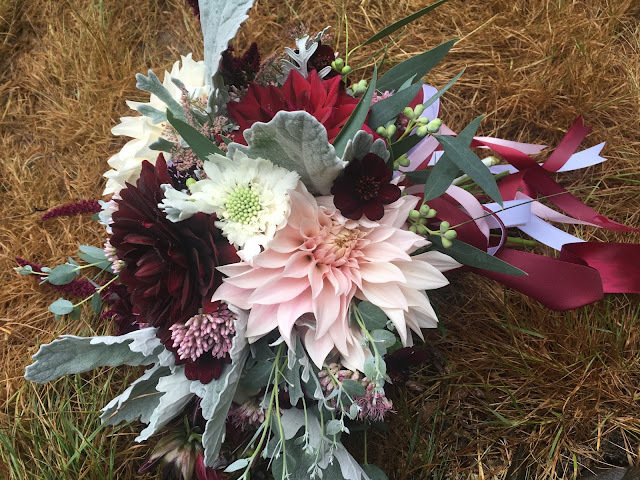 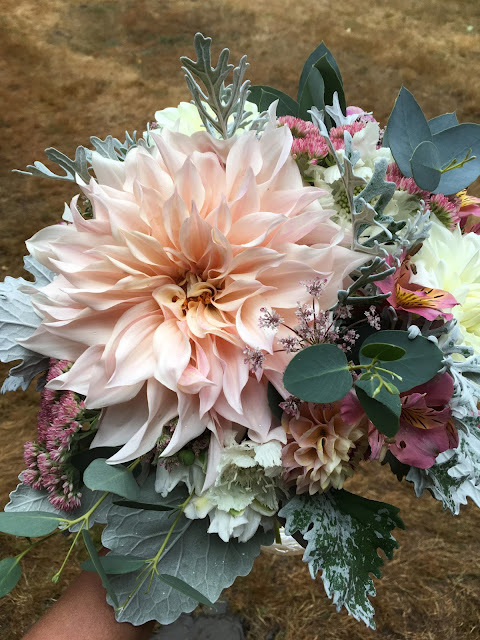 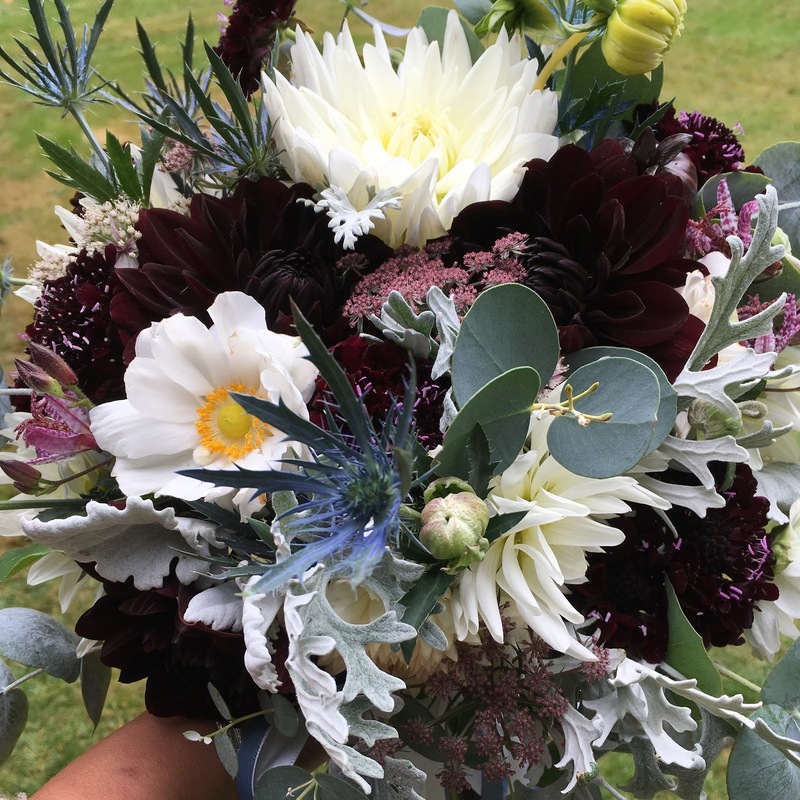 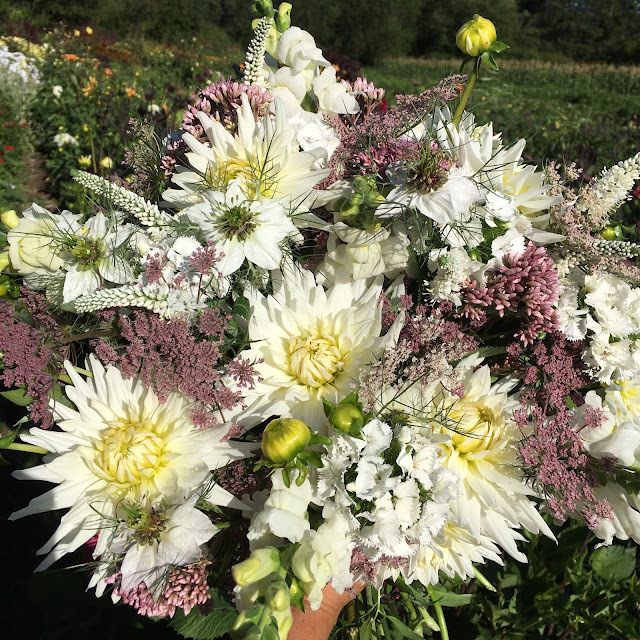 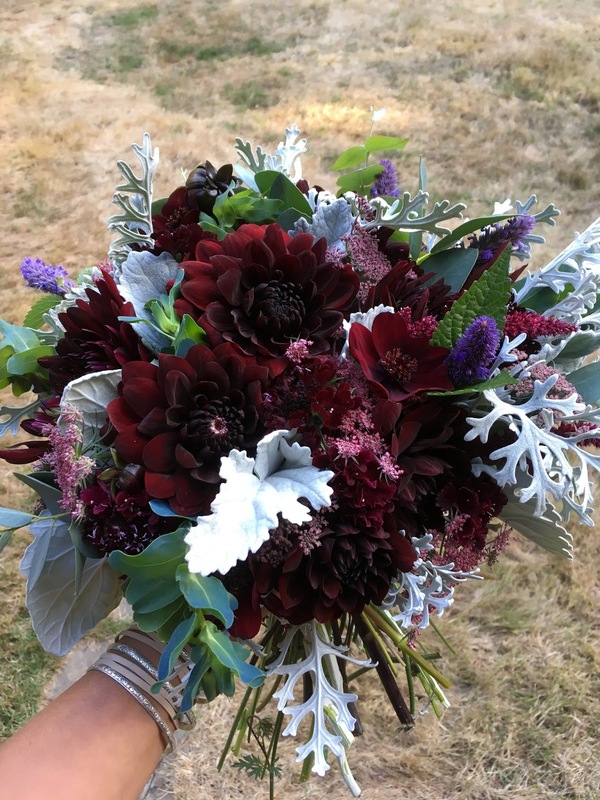 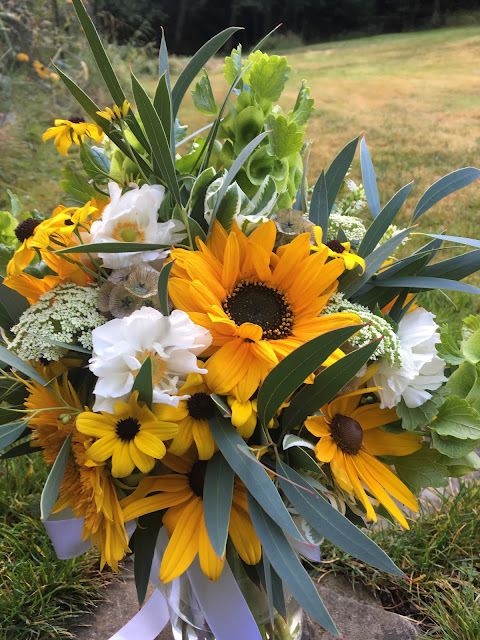 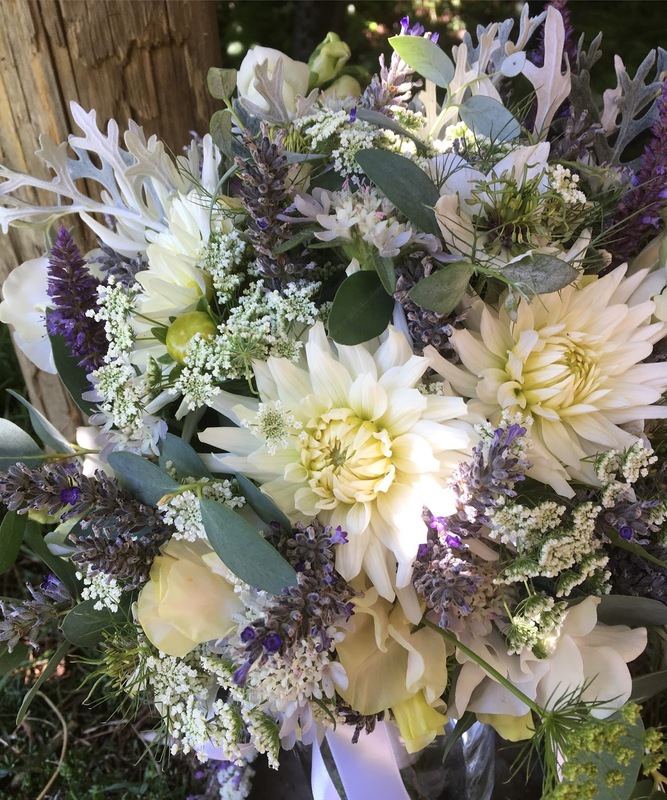 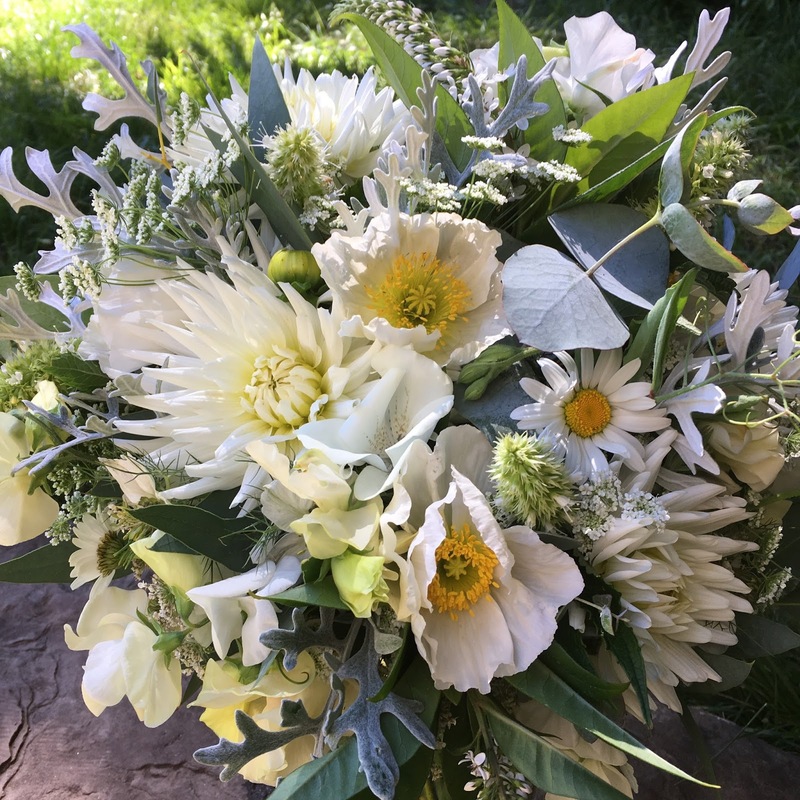 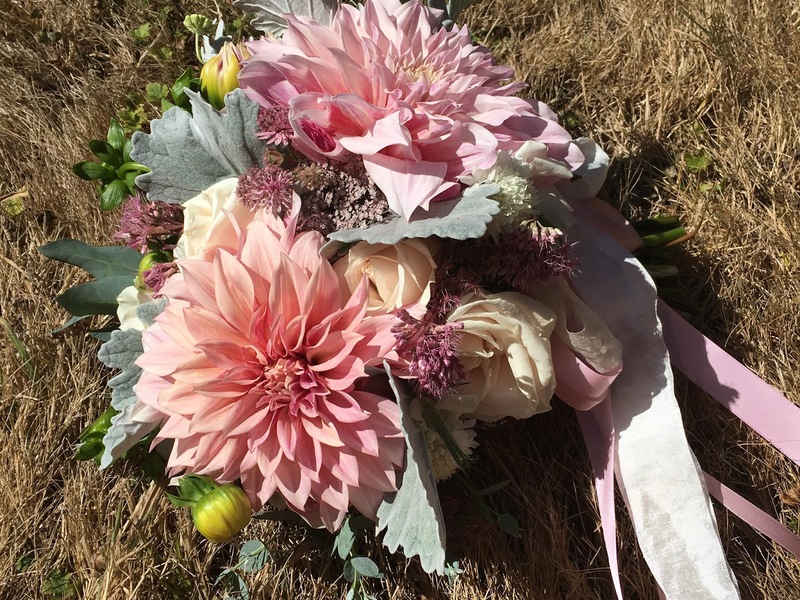 I also sell my flowers at the Hornby Island Farmers Market every Wed and Sat in the summer as well as my road side stand and the Hornby Island Co-op.